The movie version of 'It,' featuring clown Pennywise, opens in theaters Friday. BEVERLY HILLS, Calif. – In 1989, when Stephen King had already published more than 20 books, three teenagers were discovering his horror novel “It,” a 1,100-page epic about a group of adolescent outcasts and a shapeshifting villain who most often manifests as a child-eating clown. Those teenage readers grew up to become filmmakers, and they joined forces to make “It” into a movie, opening Friday. 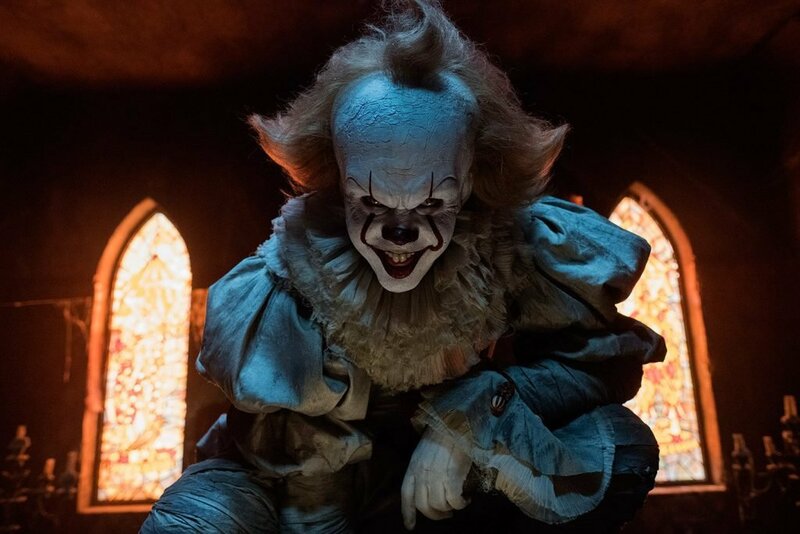 Director Andy Muschietti, screenwriter Gary Dauberman and producer Seth Grahame-Smith say King’s work shaped the storytellers they are today, and his approval of their adaptation is critical if they’re to consider the film a success. “He’s definitely on my Rushmore of horror writers,” Dauberman said, also mentioning Edgar Allan Poe, Christopher Pike and R.L. Stine. Muschietti said King is one of the greatest creative influences in his life. “I’m wired with his way of telling stories,” he said. But with “It,” the filmmakers immediately made two major changes to the original novel: they chopped it in half and shifted its setting by 30 years. “It just became evident that you can’t take an 1,100-plus page book and condense it down into one movie,” Grahame-Smith said. The novel centers on seven characters in Derry, Maine, during two periods in their lives: as kids in the late 1950s, and as adults in the mid-’80s. The film, though, focuses only on their childhood, when they first meet Pennywise the Dancing Clown. And it’s set around the time the filmmakers first discovered the book. Today’s moviegoers may be more nostalgic for the 1980s than the 1950s, Grahame-Smith said. This film is about how a group of kids who call themselves “The Losers’ Club” band together when they discover a mysterious and evil force is responsible for the frequent disappearance of children in their small town. One boy in the club lost his beloved little brother to it. Others have had personal encounters with the creepy being. They decide that their only chance of beating it is to stick together. “It” stars a fine bunch of child actors, including Jaeden Lieberher (“The Book of Henry”) and Finn Wolfhard (“Stranger Things”), with Bill Skarsgard as the terrifying Pennywise. 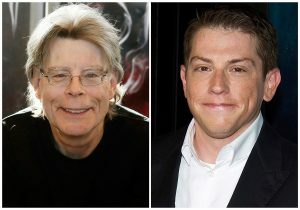 King would go on to write many other horror stories, including “Misery” and “The Tommyknockers,” both of which were adapted for the screen. 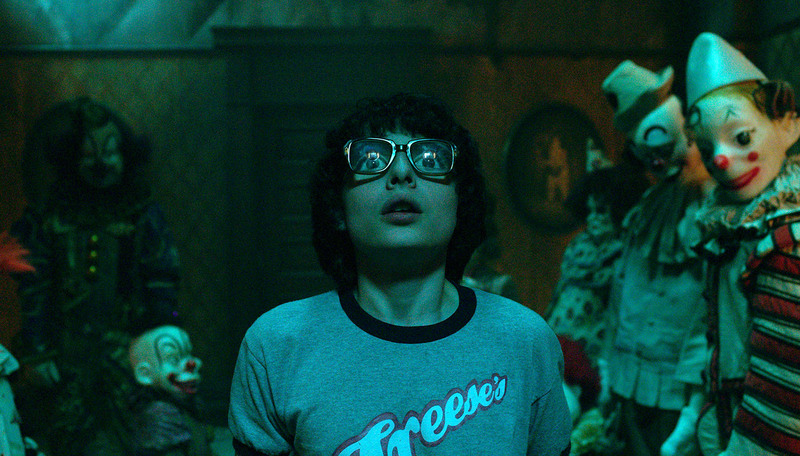 He said he has no problem with the 1980s setting for “It” because “there’s the same feeling of nostalgia for people who are grown-ups who say, ‘Well, I remember that era.”‘ And he thinks it was a “no-brainer” to split the book in two and focus just on the protagonists as kids. The same goes for the director and producers.